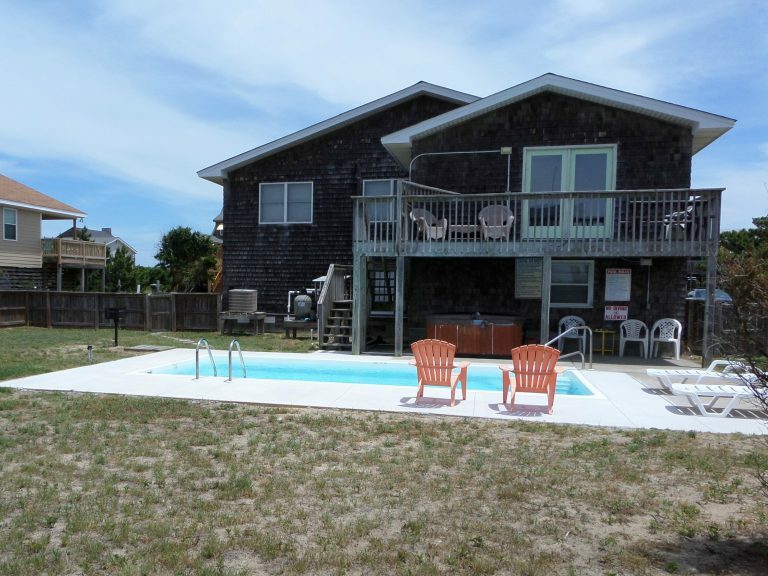 We have a cottage for you! 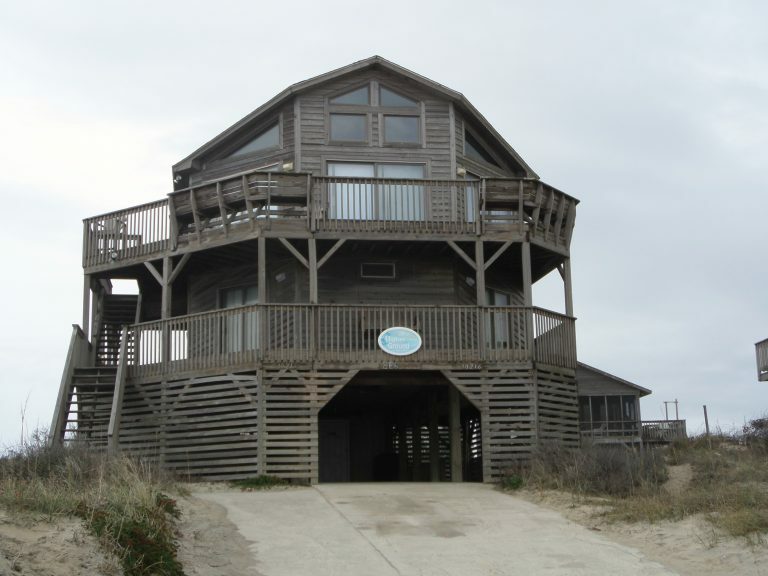 The Outer Banks of North Carolina have been continuously voted in the top 5 family friendly beaches to vacation. 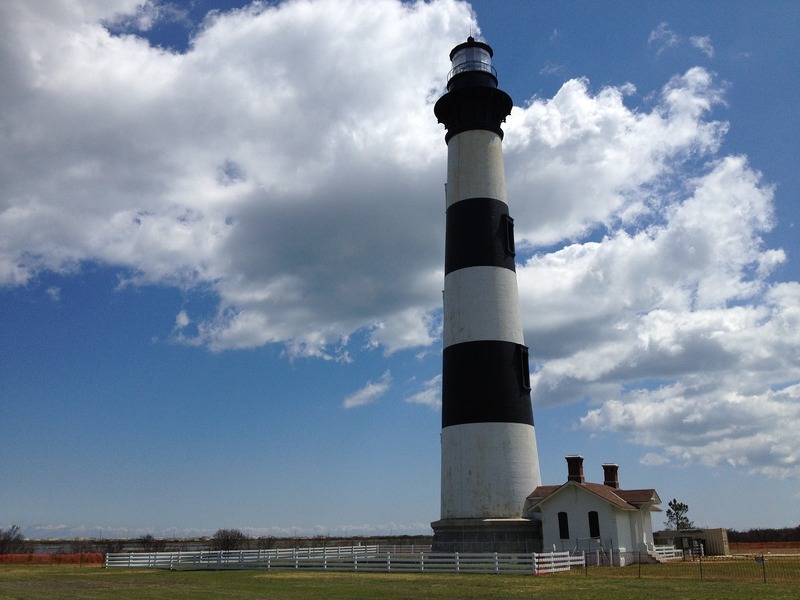 Four Lighthouses stand over the Outer Banks and are beautiful to see in person. 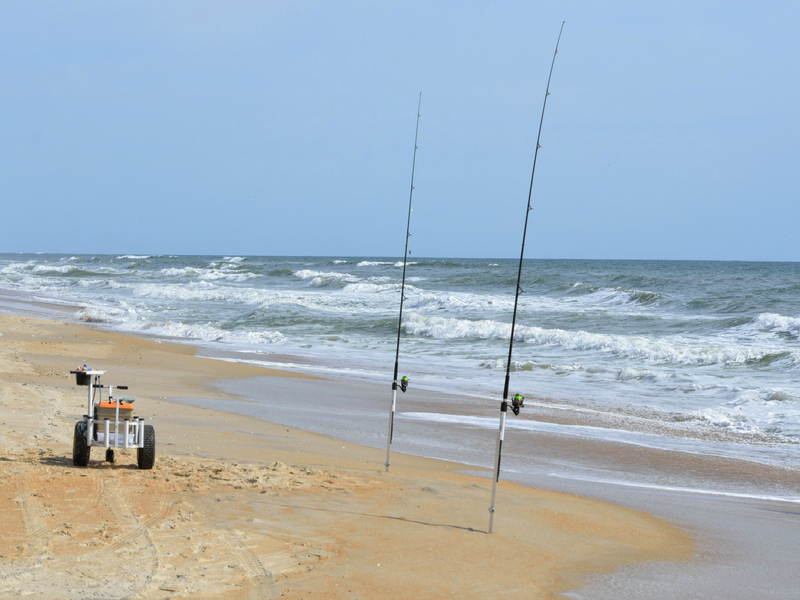 The OBX is a fisherman’s paradise! 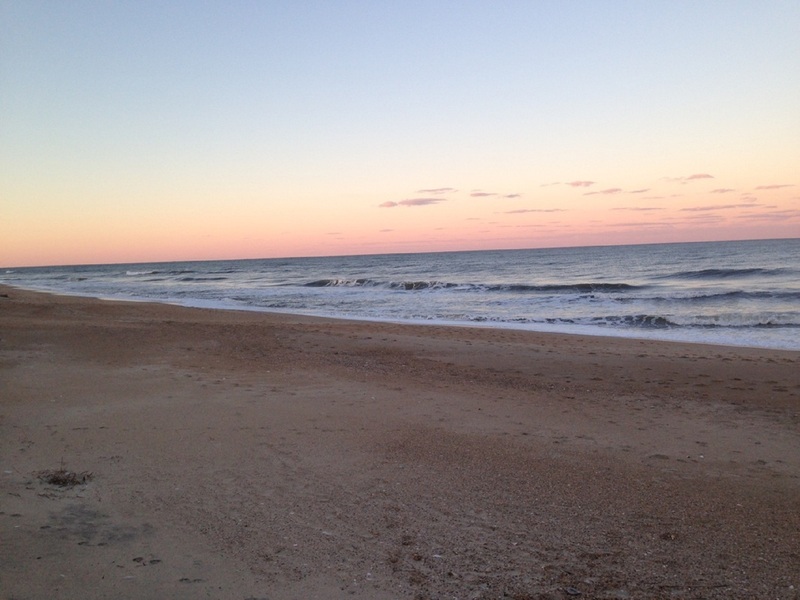 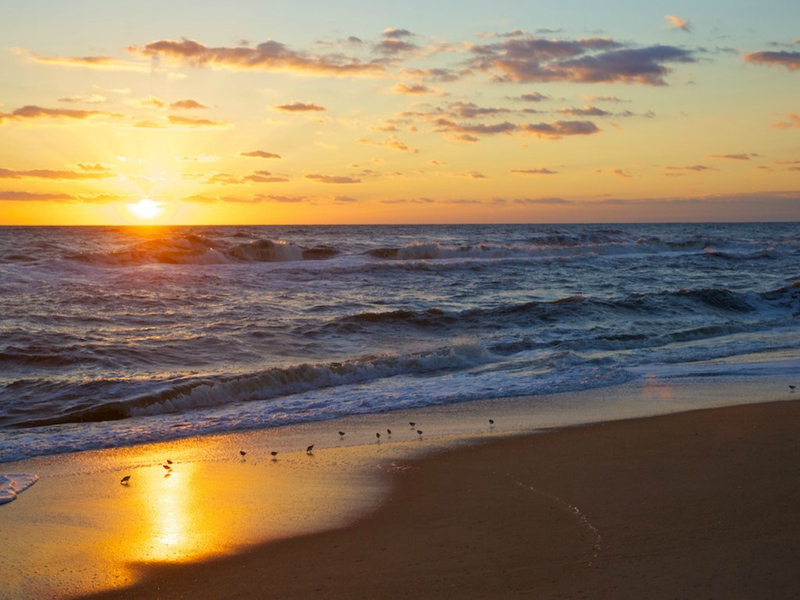 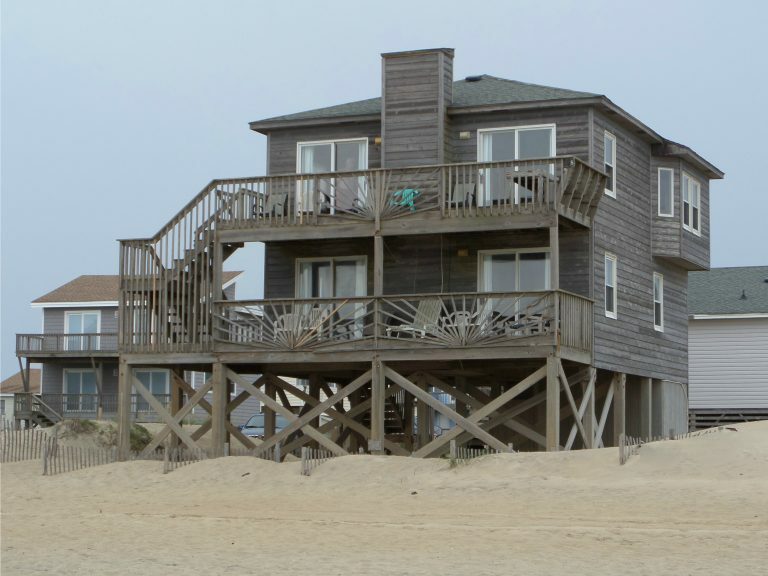 Experience The Outer Banks, lovingly known as the OBX!